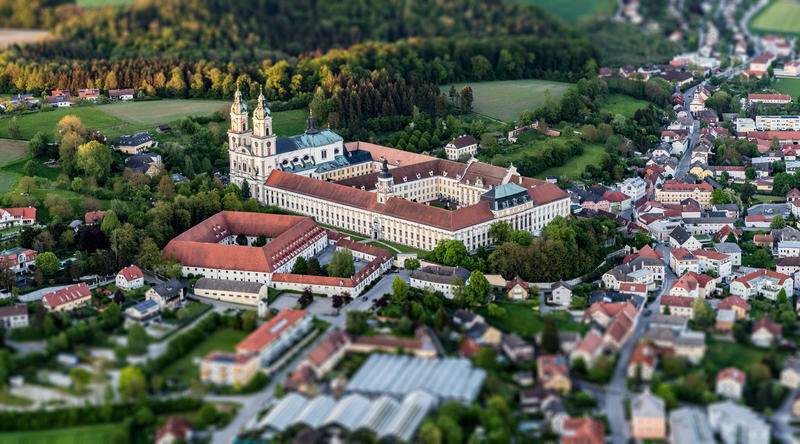 St Florian Monastery - Spiritual centre with a "monastery effect"
Nestled in the gentle landscape of the Upper Austrian Alpine foothills and in the immediate vicinity of Linz lies the St Florian Augustine Canon Monastery. 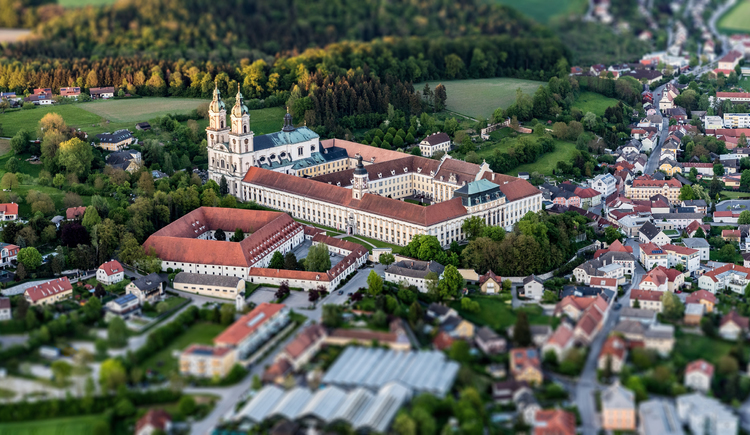 The splendid Baroque work of art is impressive on the outside due to the mighty monastery basilica, with the world-famous Bruckner Organ, as well as because of the long corridors and interesting grand halls, like the Marble Hall, library and Imperial Room. 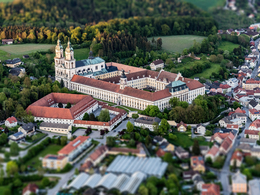 The monastery is a place to find inner peace: In the stylishly renovated guesthouse, there are rooms for singles, families and groups. 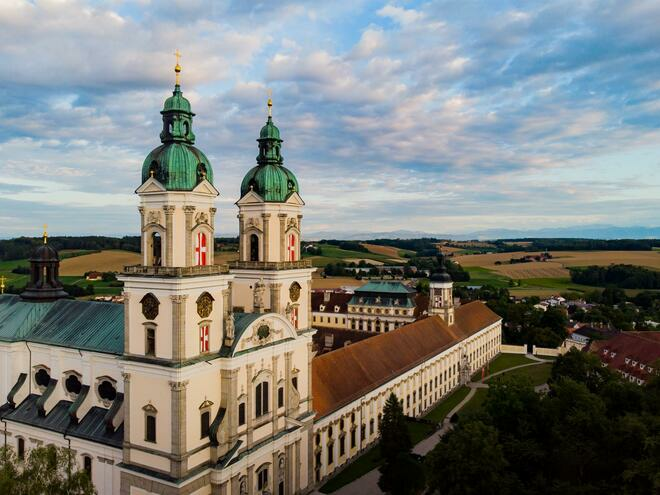 Take advantage of this stimulating and extraordinary atmosphere, the so-called monastery effect, for productive working! In the wonderfully restored seminar rooms and state halls, tradition, art and modern technology form a special and successful combination – ideal for teaching and learning within the scope of seminars and festivities of a company or family. The right accommodation is provided by the guesthouse, and our restaurant will take care of tailor-made catering. Room name: 1. 2. 3. 4. 5.